County clerks and election commissions want to stop voters from registering in more than one place and double voting, and they use private corporations to help vet their own data. 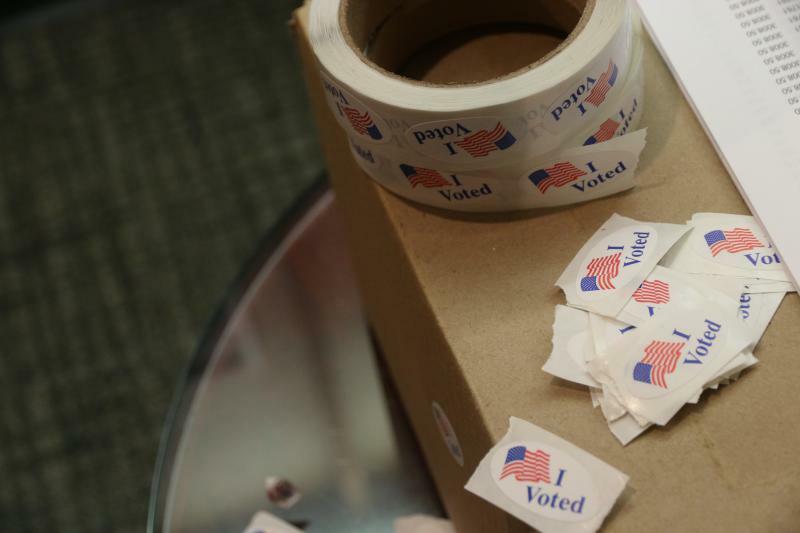 Kerri Milita, an assistant professor of political science at Illinois State University, said databases such as Crosscheck and ERIC compare voter rosters to catch duplicates. “If the same person with the same social security number, for instance, is quote unquote, registered to vote in multiple states, it pings that and alerts the election administration officials that something is going wrong,” Milita said. The difference between Crosscheck and ERIC is important in a political sense. Milita said Crosscheck uses more factors, which often leads to pinging marginalized voters for address checks. In other words, Milita said, it purges voters who are more likely to vote Democrat. “Republicans are really concerned with voter fraud, right? Because people that are more likely to commit voter fraud tend to be registered Democrats. Democrats are concerned about Russian election hacking because Donald Trump won the election,” Milita said. ERIC, on the other hand, is much less controversial. It pings fewer voters. Crosscheck uses first name, last name, and birth date when searching for potential duplicate voters. ERIC uses social security numbers. 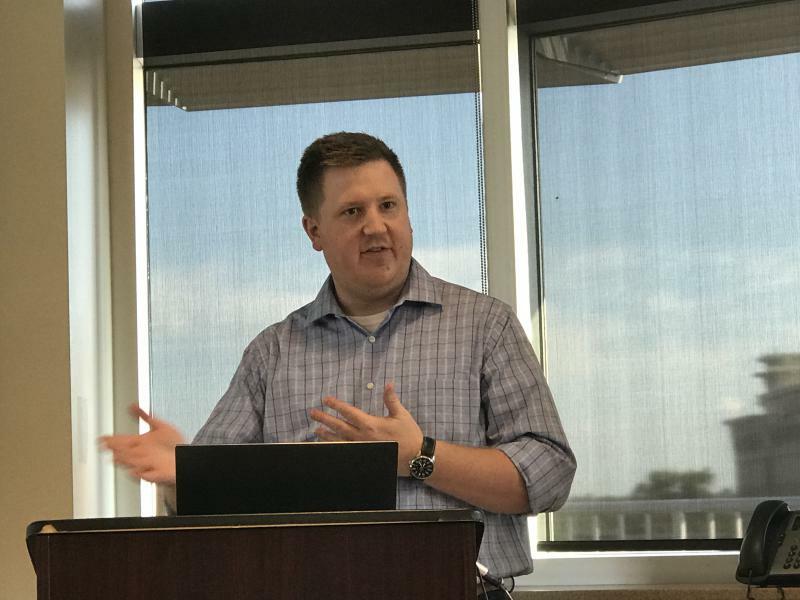 Matt Emmons, the IT director at the Illinois State Board of Elections (ISBE), said the board has access to both systems, but Illinois raised questions about database security to Crosscheck last year. He said they have not heard back. Emmons said ISBE uses only ERIC right now. Last year, an analysis of Crosscheck from researchers at Harvard, Stanford, the University of Pennsylvania and Microsoft found that for every one double registered voter, Crosscheck would also ping about 200 legitimately registered voters for an address check. Republican Kathy Michael running for re-election as McLean County Clerk. The state is not using Crosscheck. 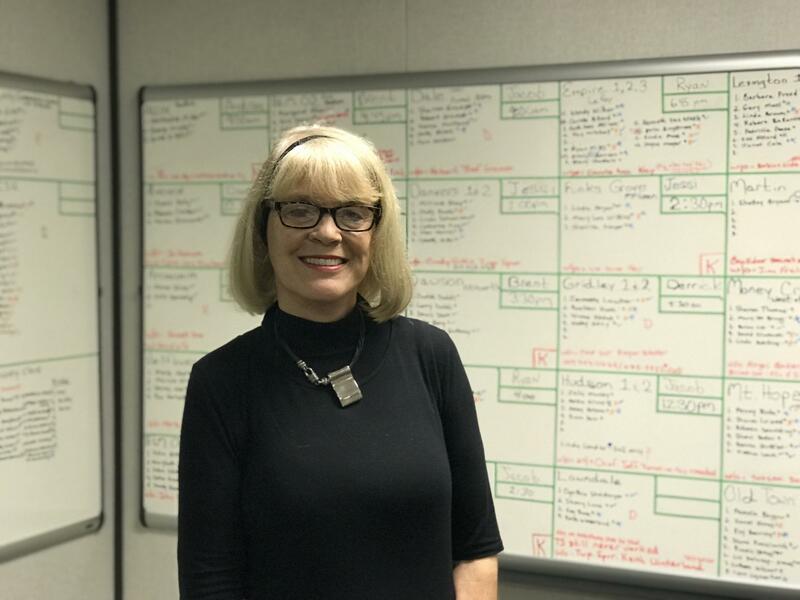 McLean County Clerk Kathy Michael said the county’s office has used both Crosscheck and ERIC by law in the past, but stopped when the state stopped sending data to the vendor. She also said county voter fraud is a non-issue. “We’ve never had a problem in the eight years that I’ve been working as county clerk. We’ve never had any reports of voter fraud, any hanky panky going on out there,” Michael said. Despite Michael’s lack of concern on the county level, the State Board of Elections hack in 2016 brought action by lawmakers. Republican Gov. Bruce Rauner vetoed a measure last month sponsored by State Senator and Democratic Candidate for Attorney General Kwame Raoul that would prevent Illinois from using Crosscheck. Remember, Democrats like ERIC instead. Crosscheck is free and ERIC costs money. Democratic candidate for McLean County Clerk Nikita Richards. Richards said even so, she wants to see Illinois stop using Crosscheck. Richards said Crosscheck has been used as a “weaponized tool to enforce voter suppression” in communities of low income and communities of color. Richards also said the county’s aging voter machines make the whole system less secure. 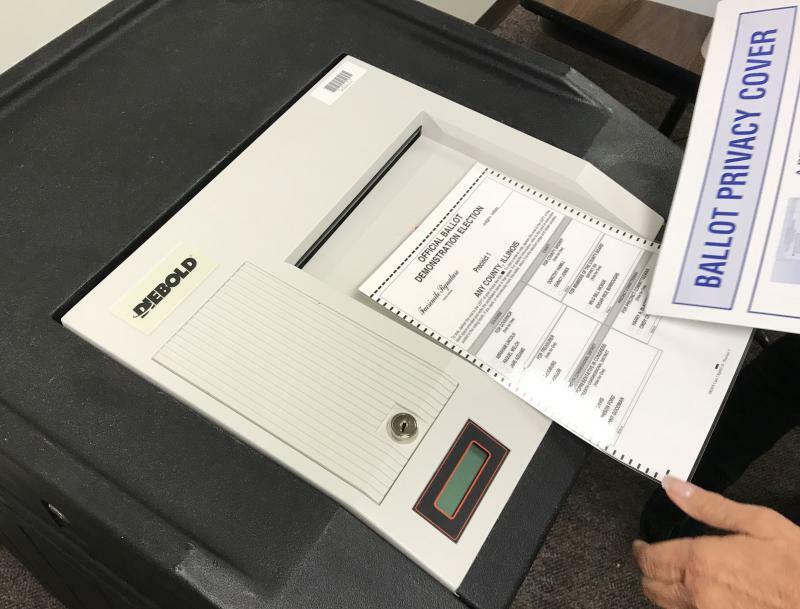 According to the clerk’s office, county voting machines are 17 years old. Illinois will receive a $13 million grant to increase election security, but the money will put the state’s election authorities on a secure data network rather than address old voter machines. Michael said purchasing new equipment at the county level would cost taxpayers an estimated $500,000. Michael’s main security concern, instead, is the use of social media and its ability to disrupt the election process. The Republican Michael is referring, in part, to a call to the clerk’s office on election day in 2016 saying ISU had run out of paper ballots when it in fact had not. Michael thinks word about this mishap dissuaded residents from voting at ISU. 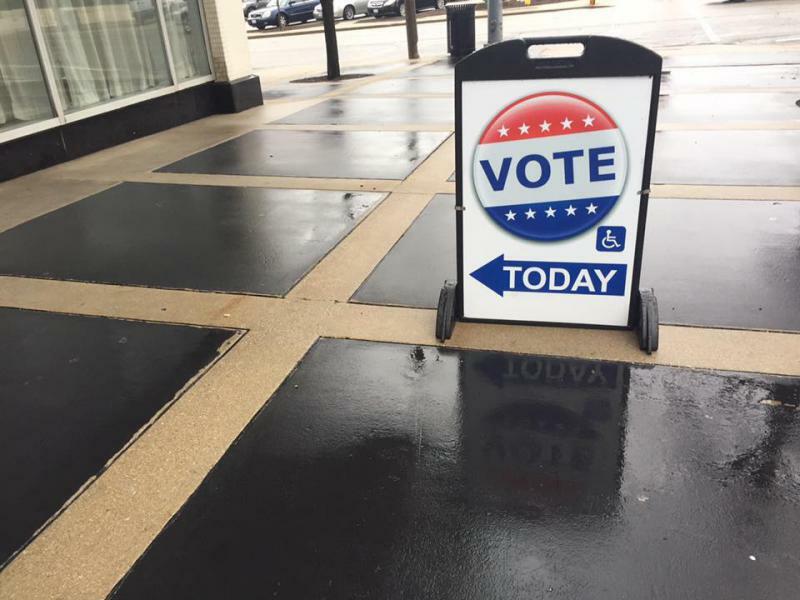 Democrats said there were not enough election judges at ISU to handle the influx of people, and hours long wait times discouraged some voters. The county board later approved additional money to add election judges. Michael said her efforts will be to stop deterrence of voters via social media by shutting down the county clerk Facebook page on election day. Richards, on the other hand, said “why demonize social media?” Calling it an amazing tool for elections and getting the word out to vote. She said instead of shutting down the County Clerk’s Facebook page, there should be an effort to make the clerk’s website more user friendly. Politcal Scientist Milita said social media is not a major concern for election security. Michael again emphasized people using social media can discourage voters by putting out false information about the state of polling places. She said she puts social media monitors in place to address that on various platforms. Editor's Note: This story has been changed to reflect the facts the McLean County Clerk's office is not currently using Crosscheck, to clarify when use of Crosscheck ended in McLean County, and to add a further response from Michael. 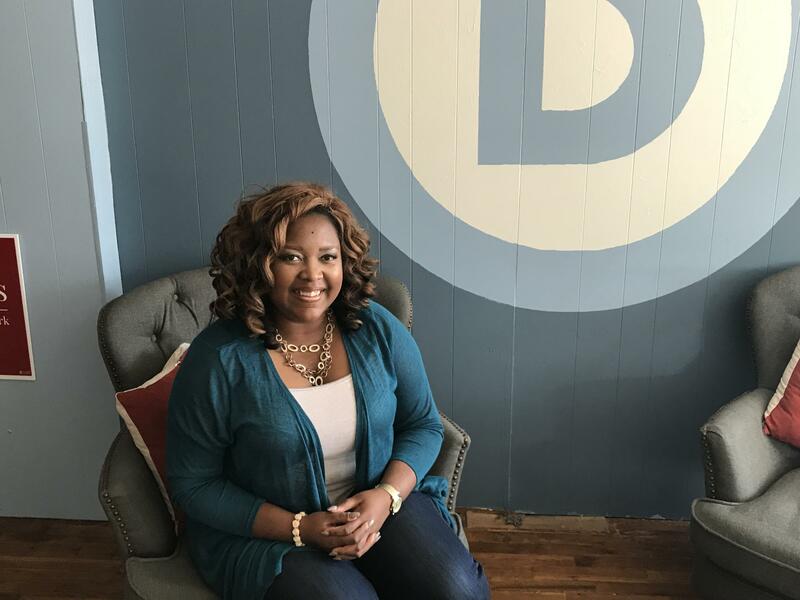 It’s no secret that local Democrats are energized heading into Tuesday’s primary election. Early voting tallies are showing just how energized they may be. 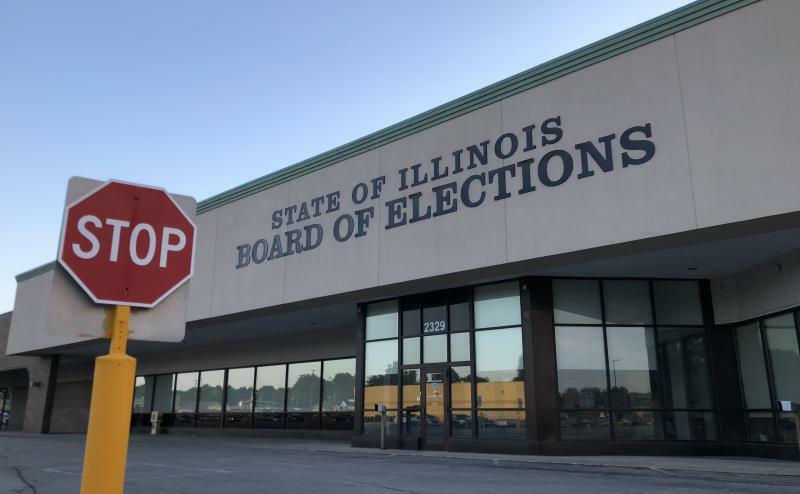 The Illinois State Board of Elections (ISBE) faced scrutiny after Illinois became one of 39 states hacked by the Russians in the 2016 election. ISBE said only voter rolls were hacked, and no ballots were tampered with. The board’s IT Director Matt Emmons said Tuesday that’s why cybersecurity specialists are imperative. America’s search for more cybersecurity professionals may begin in a kindergarten classroom.